Marianas Trench have announced a US headlining tour for this summer. Pre-sale and VIP packages go on sale Thursday, May 19 10:00 a.m. local time, and general admission goes on sale Friday, May 20 10:00 a.m. local time. Both can be purchased here. Check out the dates below! The “SPF 80s” tour will support Marianas Trench's new album, Astoria, which is out now. “America, we're back. Grab your sunscreen, super soaker, and speedo 'cuz things are about to get HOT. The Marianas Trench SPF 80s tour is coming to a city near you this summer and David Hasselhoff says, 'You definitely don't want to miss it! 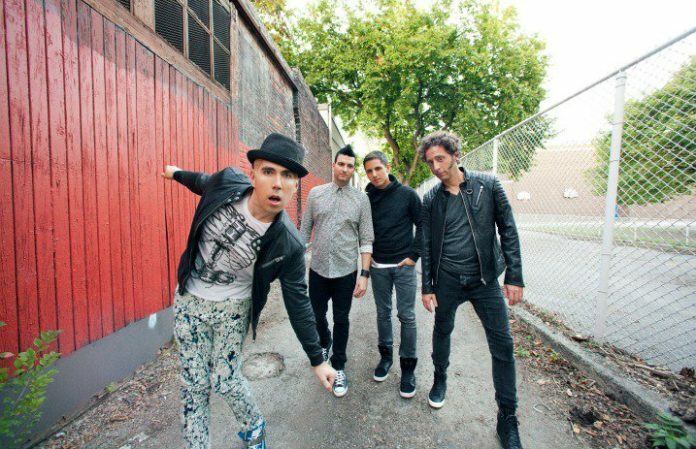 ',” says Marianas Trench about the tour. Marianas Trench are up for the Best International Band APMA. Vote for them here!